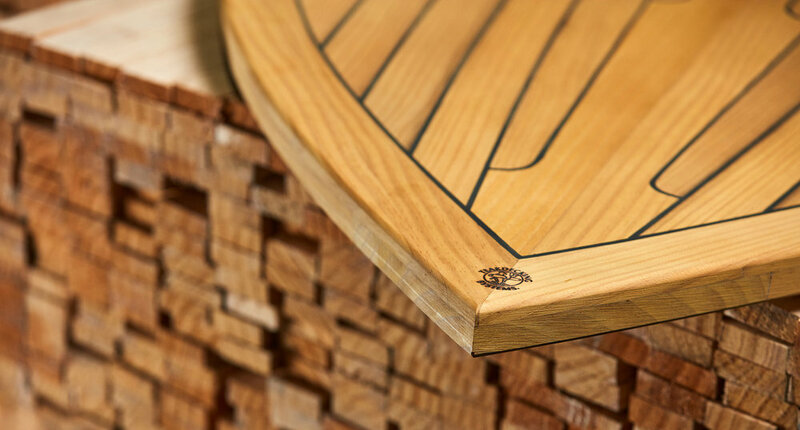 Push the boat out with LIGNIA® Yacht for your decking. It’s real FSC certified wood, so it’s both legal and sustainable, delivering beauty, high performance and peace of mind for years. LIGNIA® Yacht is provided by our company, the LIGNIA Wood Company, based in the UK, and is the only wood proven durable and beautiful enough to replace Burmese teak in yacht decking. LIGNIA Yacht is the real thing, natural wood that has passed all the rigours of the harshest marine environments on the planet. We are the LIGNIA Wood Company, a British-based manufacturing business that over several years has developed and fine-tuned a unique and patent-pending process for modifying softwoods into timber with all the performance and visual aspects of hardwoods. Further announcements on distribution agreements are imminent. Watch this space!